I’m so looking forward to making a pair of these mitts! 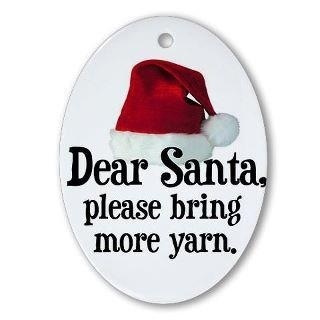 Thanks for hosting the loom along for December. Hugs!